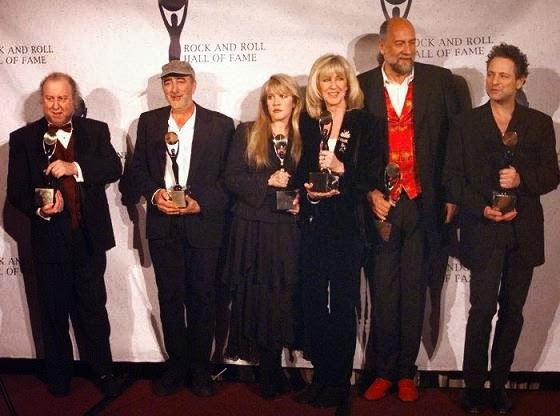 16 years ago today, on January 12, 1998 Fleetwood Mac took their rightful place in the Rock and Roll Hall of Fame along with The Eagles, Santana, Gene Vincent, The Mamas and The Papas and Lloyd Price. 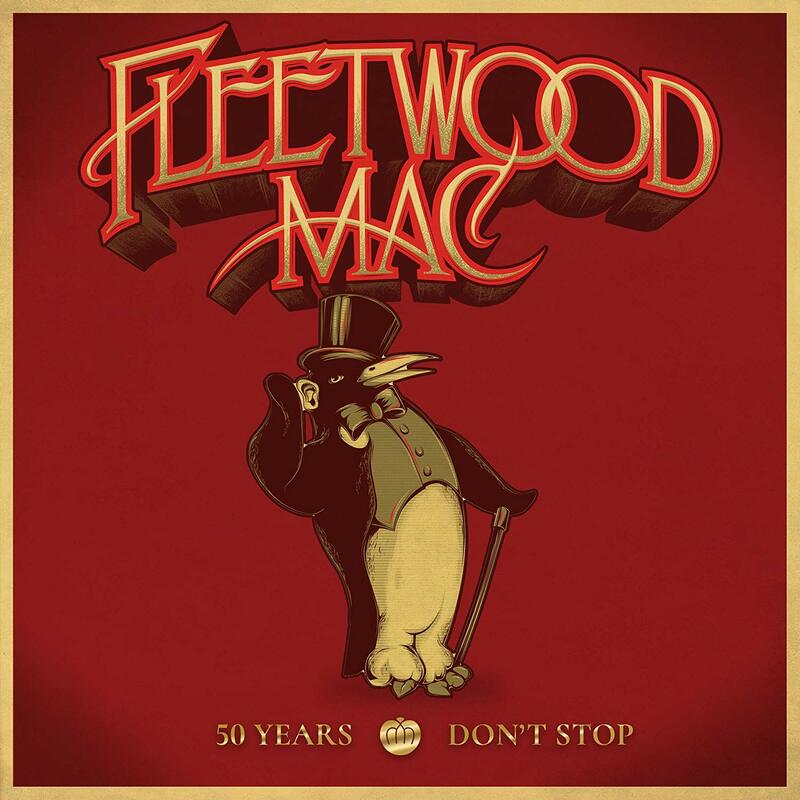 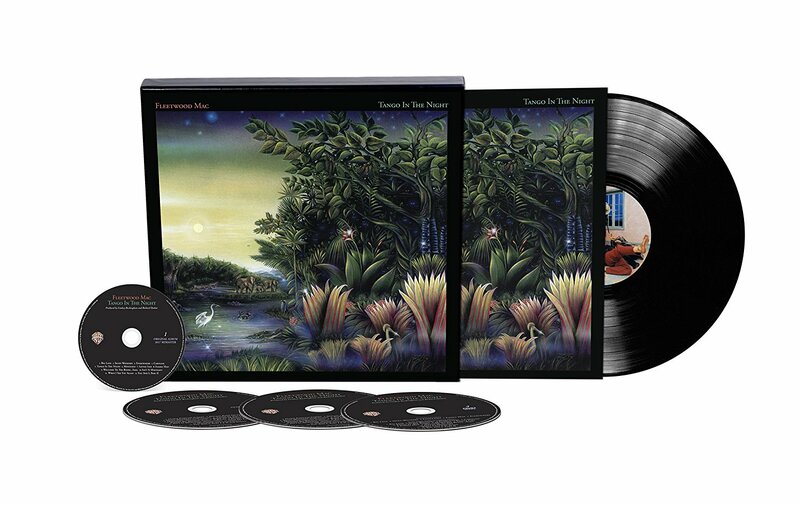 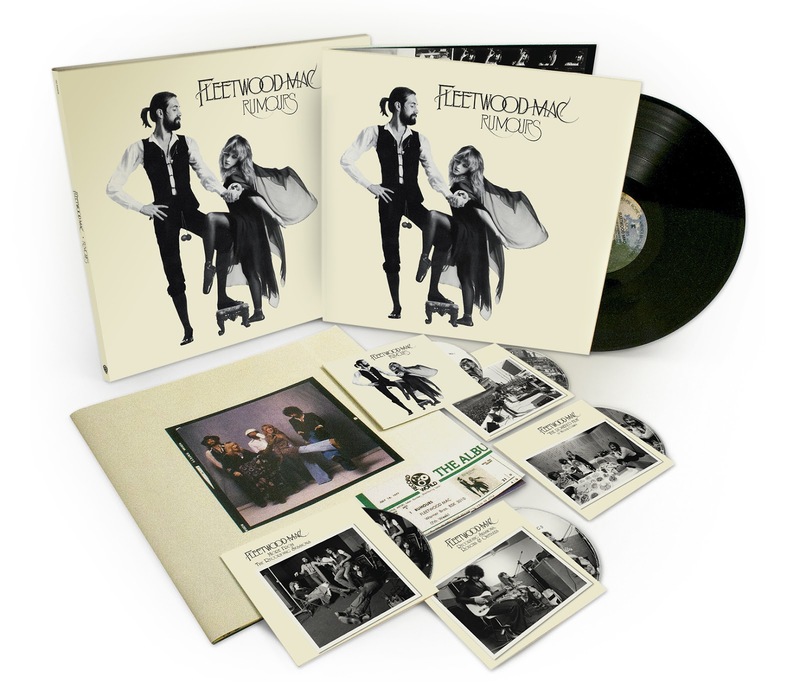 The Fleetwood Mac story is an episodic saga that spans more than 30 years. It is the saga of a British blues band formed in 1967 that became a California-based pop group in the mid-Seventies. 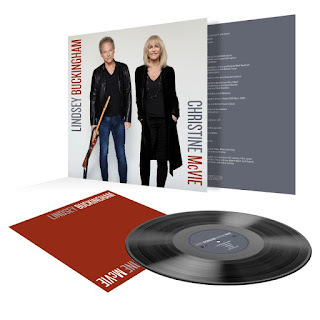 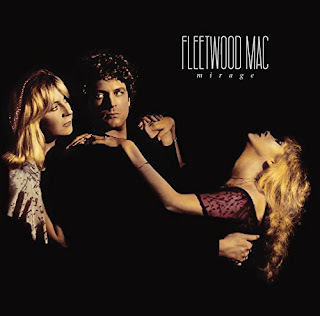 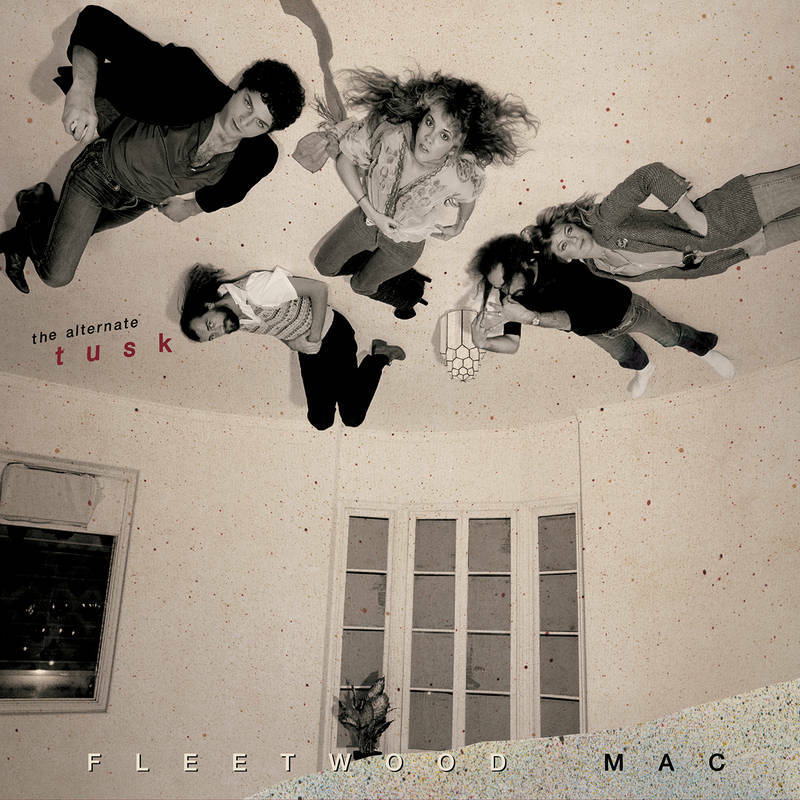 In between came a period where Fleetwood Mac shuffled personnel and experimented with styles, all the while releasing solid albums that found a loyal core audience. 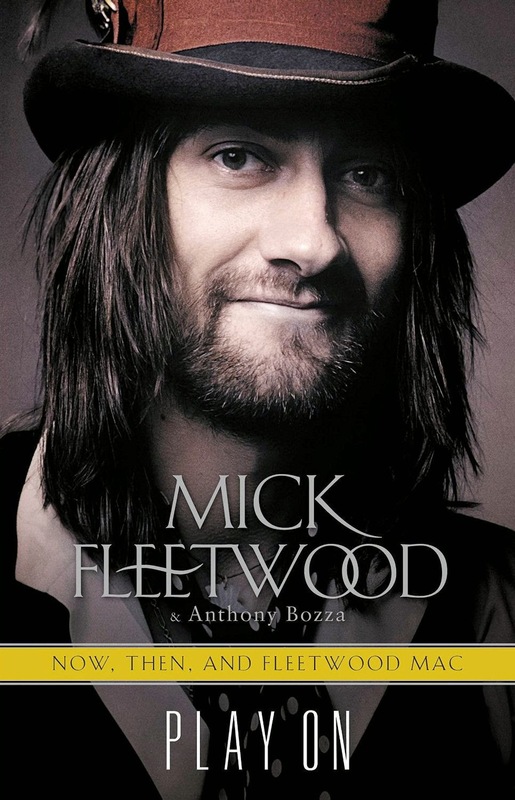 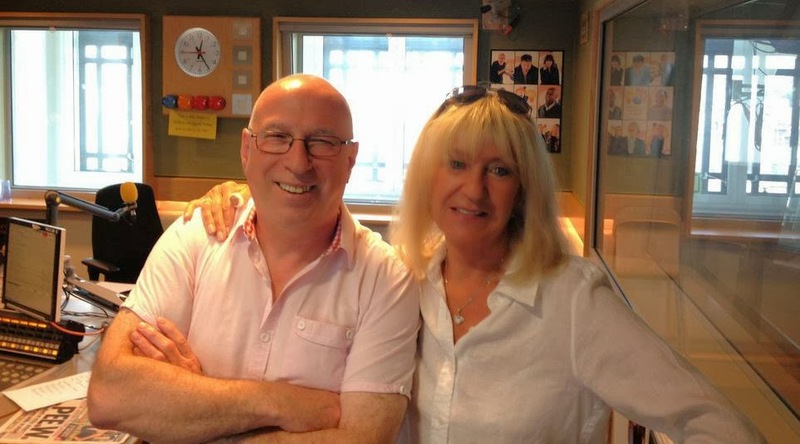 Despite all the changes, two members have remained constant over the years: drummer Mick Fleetwood and bassist John McVie, whose surnames provided the group name Fleetwood Mac. 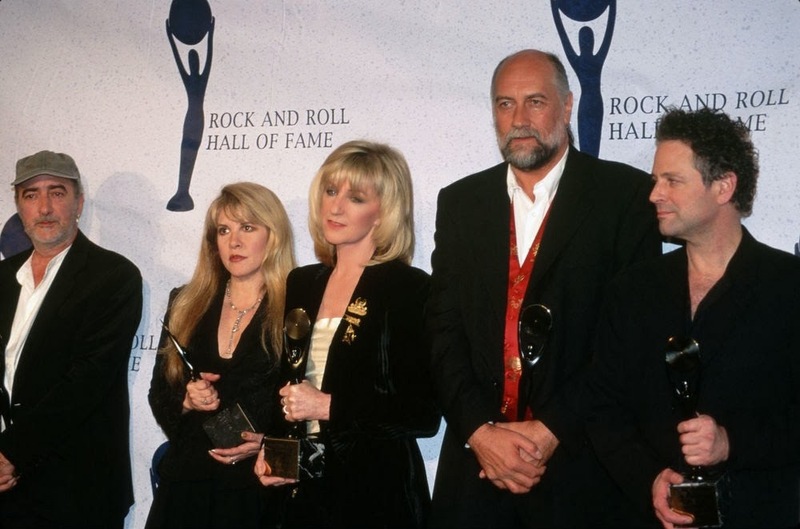 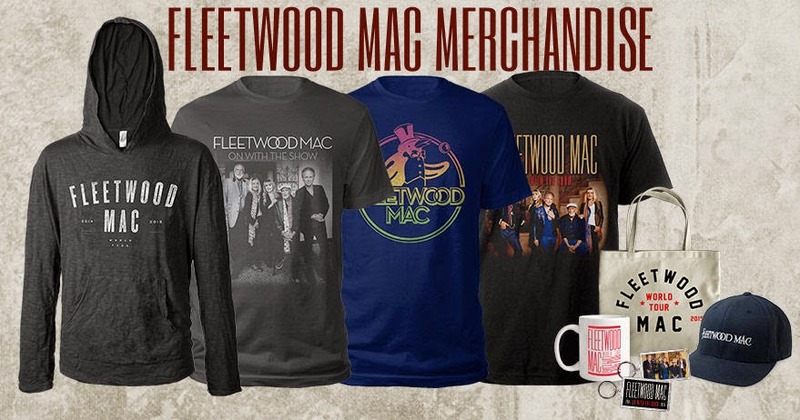 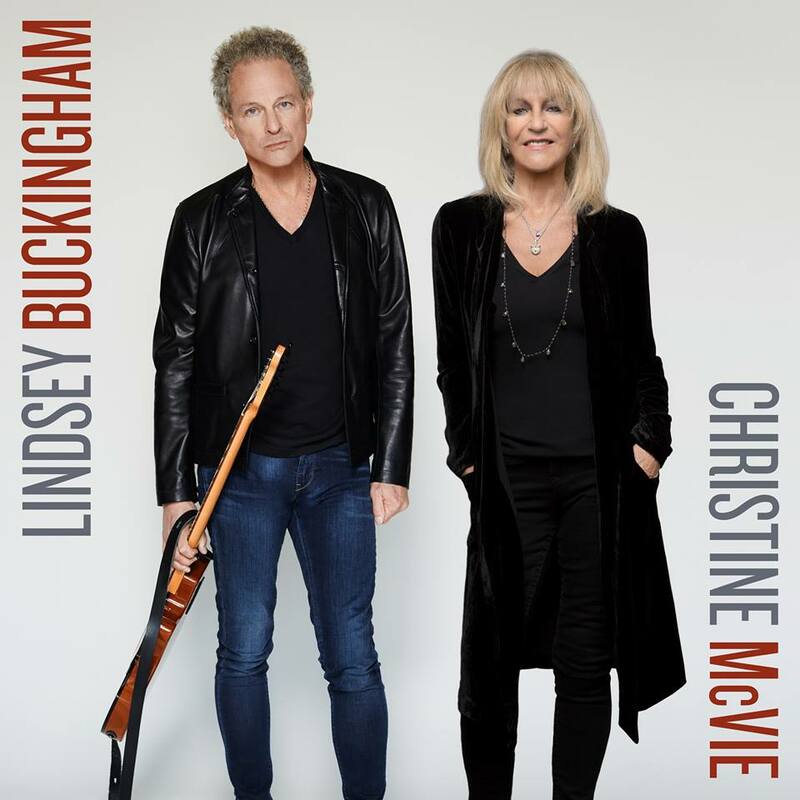 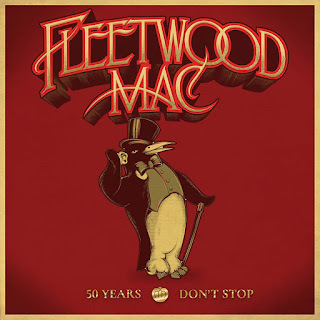 Although most rock fans are familiar with the lineup that includes Lindsey Buckingham and Stevie Nicks – by far the longest-running edition of the band, responsible for the classic albums Fleetwood Mac and Rumours – the group possesses a rich and storied history that predates those epics. 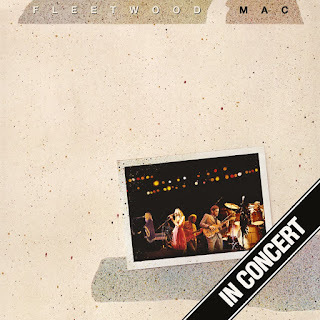 Earlier Fleetwood Mac lineups included guitarists Peter Green, Jeremy Spencer, Danny Kirwan and Bob Welch. 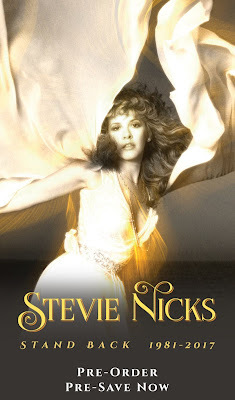 Sheryl Crow introduced the band in New York City on this night and gave the opening speech with "Say You Love Me", Big Love and "Landslide" performed afterwards. Same night... Peter Green joined Carlos Santana during "Black Magic Woman" a song made famous by Santana, but actually a Fleetwood Mac song. They deserved it well before then. 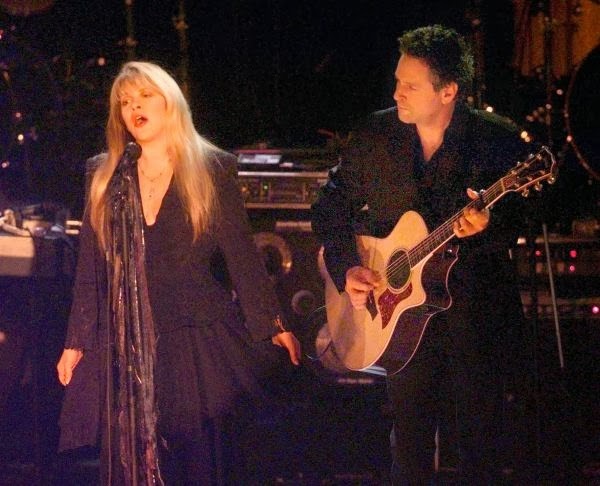 What about Stevie Nicks as a solo artist and Lindsey Buckingham for his guitar playing? 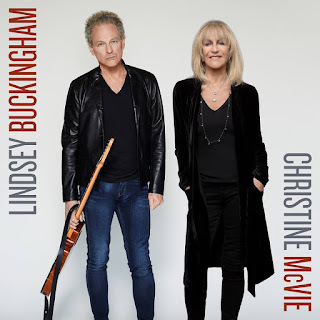 They both deserve it before now for their solo work!